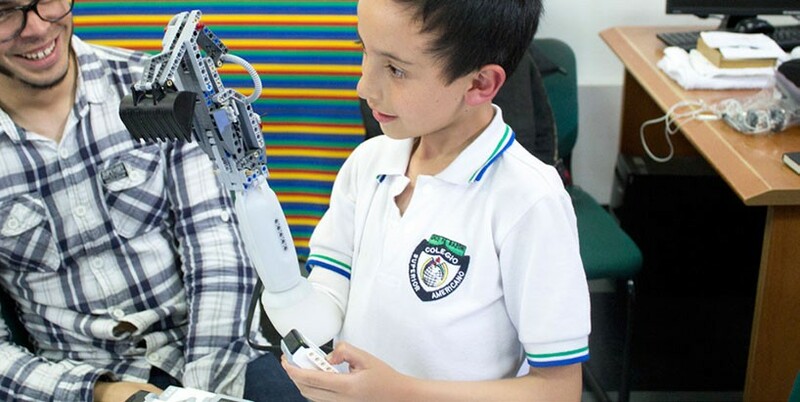 This modular twist-and-lock prosthetic arm for kids is designed specifically for integration with LEGO parts, turning it into a fun toy that makes it easier to engage with other children. A standard gripper makes the ‘Iko’ by Carlos Arturo Torres Tovar practical and functional for everyday use, but it can easily be popped off and replaced with designs of the kids’ own making. This creative prosthetic system lets children with disabilities use their imaginations to build tools that fit their own needs. The basic system includes a custom-fit prosthetic socket and forearm with a motorized adapter, a removable gripper and an easy-to-use charging station. 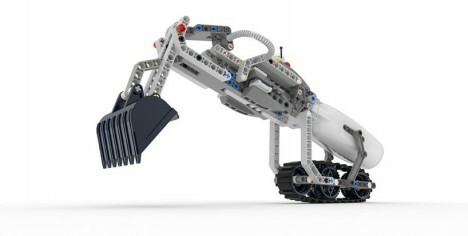 Kids can swap out the gripper for backhoes and other LEGO creations. The arm can be programmed for various purposes and functions using myoelectric sensors. 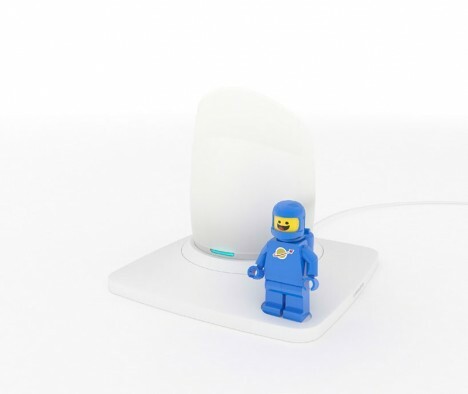 Tovar came up with the idea while working at LEGO Future Lab, realizing that play is such an essential part of childhood and that a fun prosthetic could make it easier for children to engage with each other without discomfort.